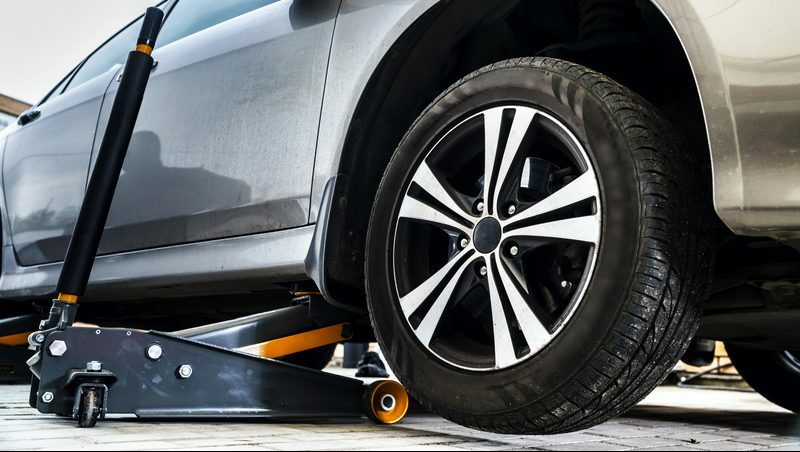 When you need to replace your tyres come down to our garage for a new set and fitting. 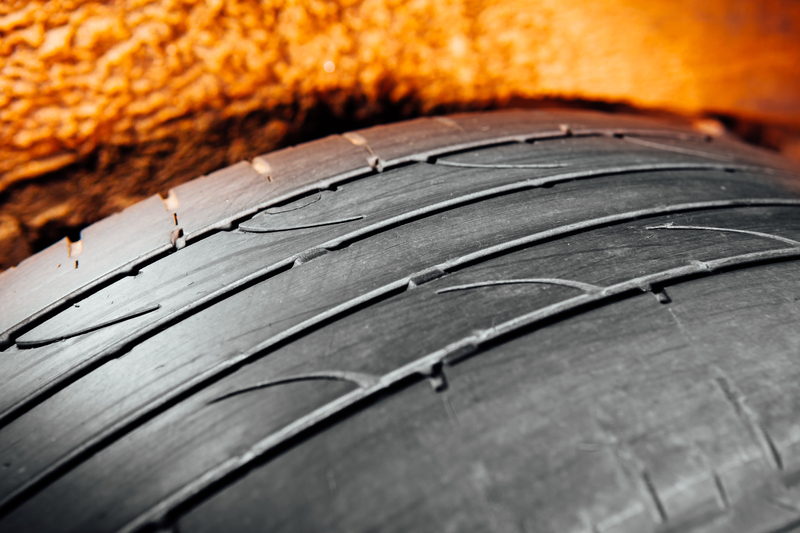 Our experts can provide you with the best tyres for your vehicle and fit them right away. While you're here ask about our other garage services. 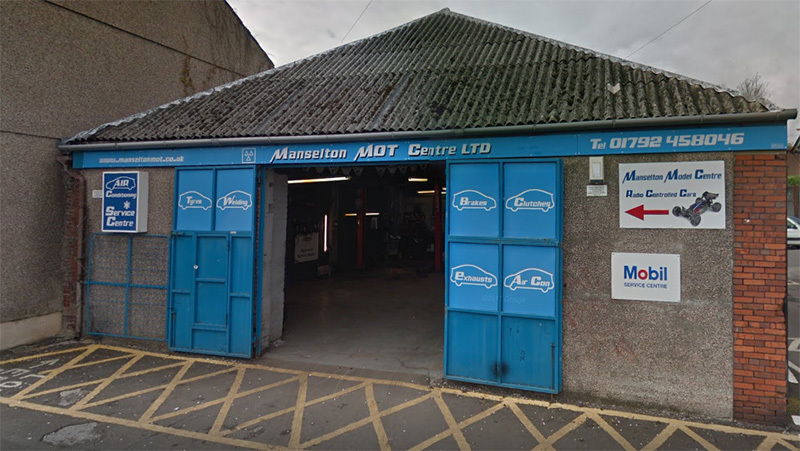 Manselton MOT & Service Centre is a family run vehicle service and testing station, focused on providing you with truly outstanding garage services at the right price. 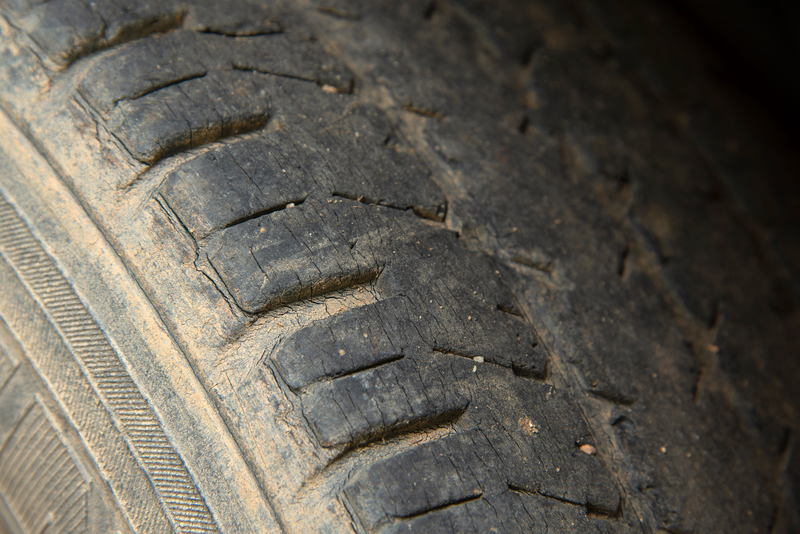 If you don't know much about vehicle maintenance, you may not know when to change your tyres. 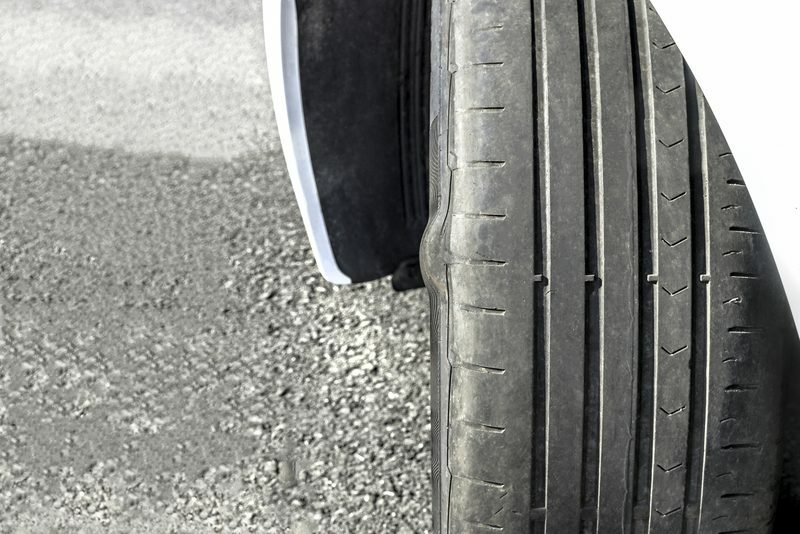 You may need to change your tyres if any of the below are true. 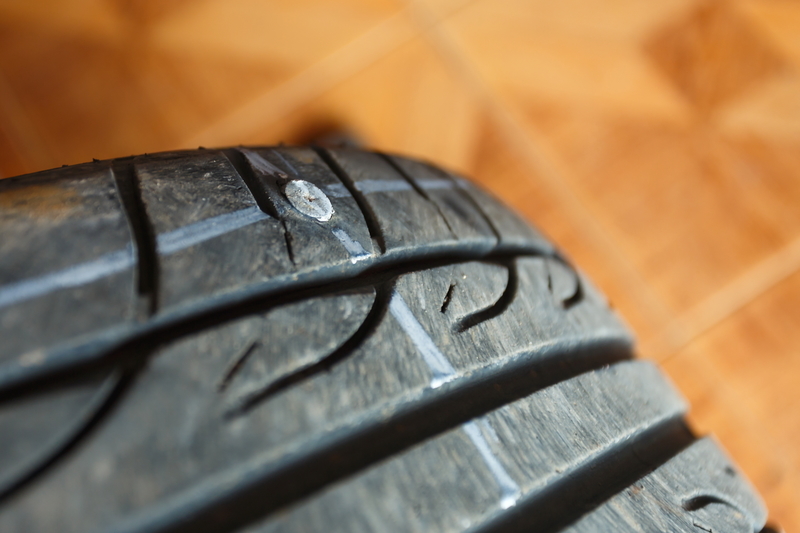 While you get your new tyres fitted ask about our general garage services and MOT testing. 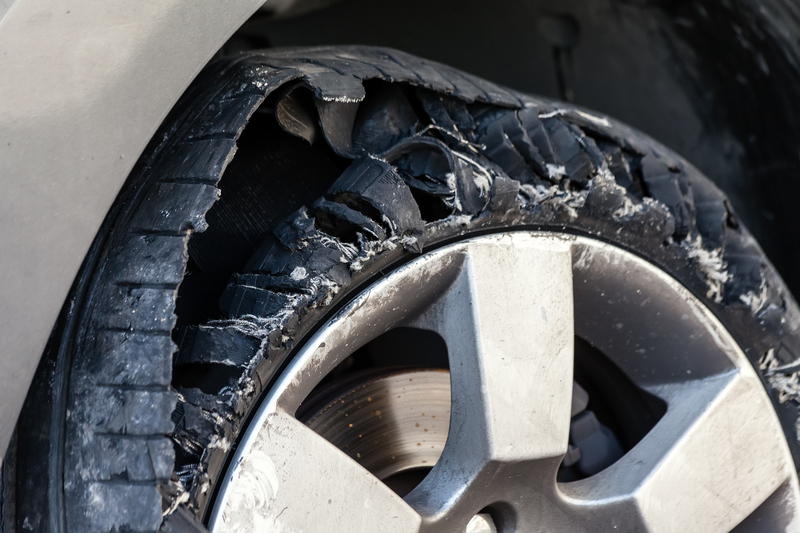 You can also schedule a diagnostic test to check for other issues.